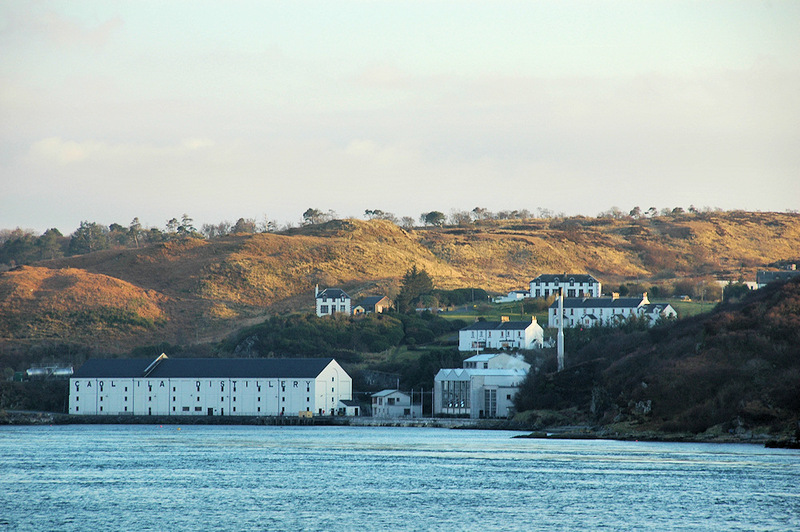 Taken from the ferry returning from Colonsay down the Sound of Islay, a view of Caol Ila distillery in some nice mild evening light. While the distillery is already in the shade the hills above are bathed in some beautiful mild sunshine. This entry was posted in Distilleries, Landscape, Repost, Sunny Weather, Sunset and tagged Caol Ila, ferry, Islay, Sound of Islay by Armin Grewe. Bookmark the permalink.